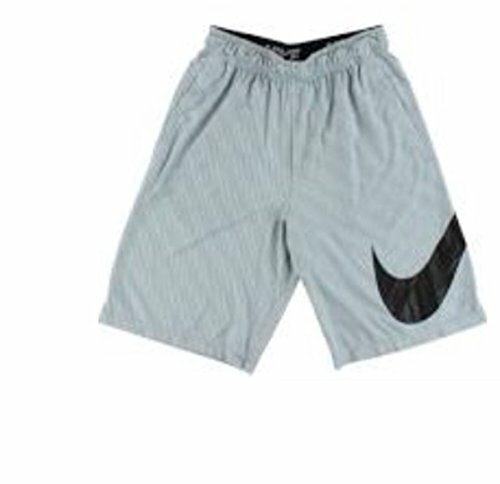 NIKE Mens Printed Pull On Shorts Gray 2XL by NIKE at H Highland. MPN: 742519. Hurry! Limited time offer. Offer valid only while supplies last.